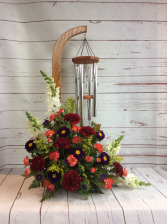 The soothing sounds of windchimes combined with the smells of fresh flowers. 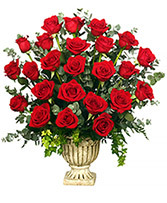 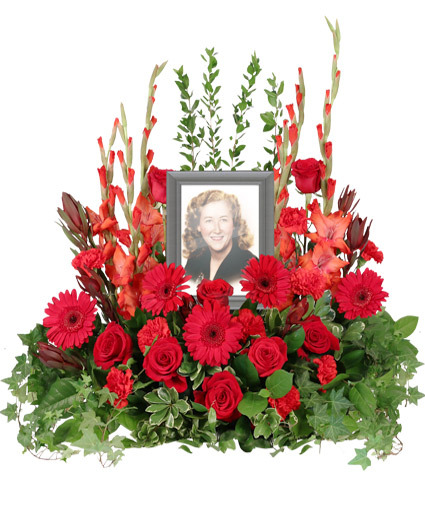 This is a perfect idea for a birthday gift or to express your sympathy for the loss of a loved one. 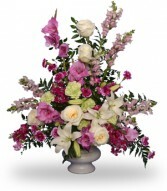 Various combinations are available to fit any budget.